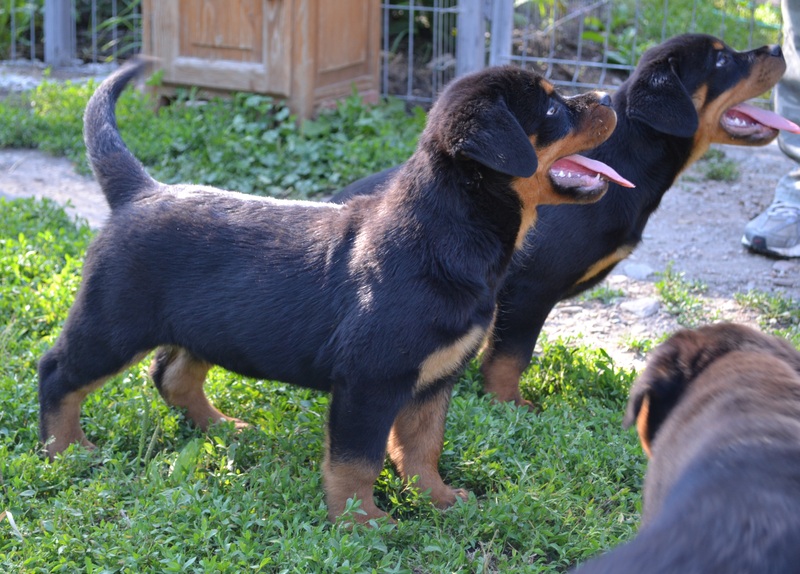 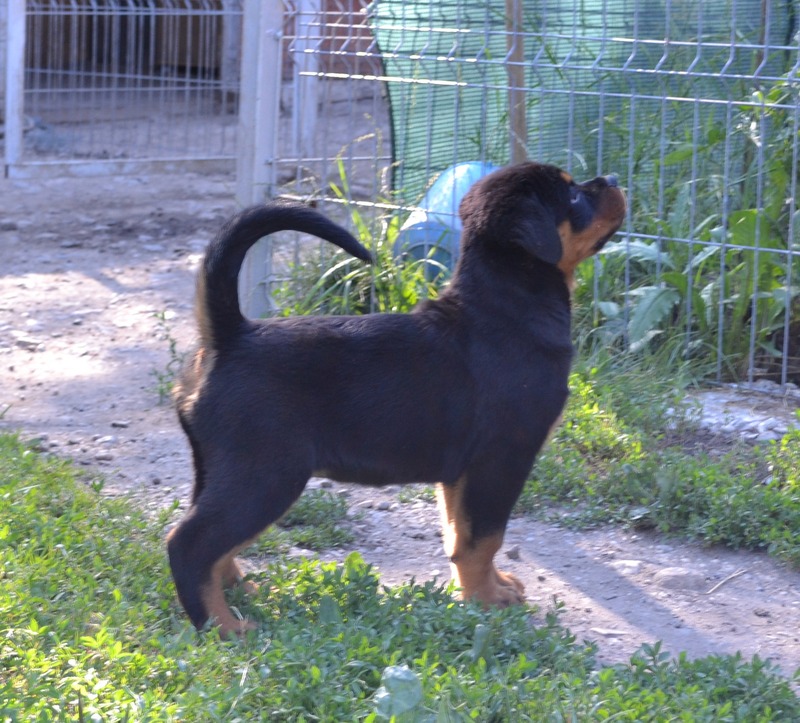 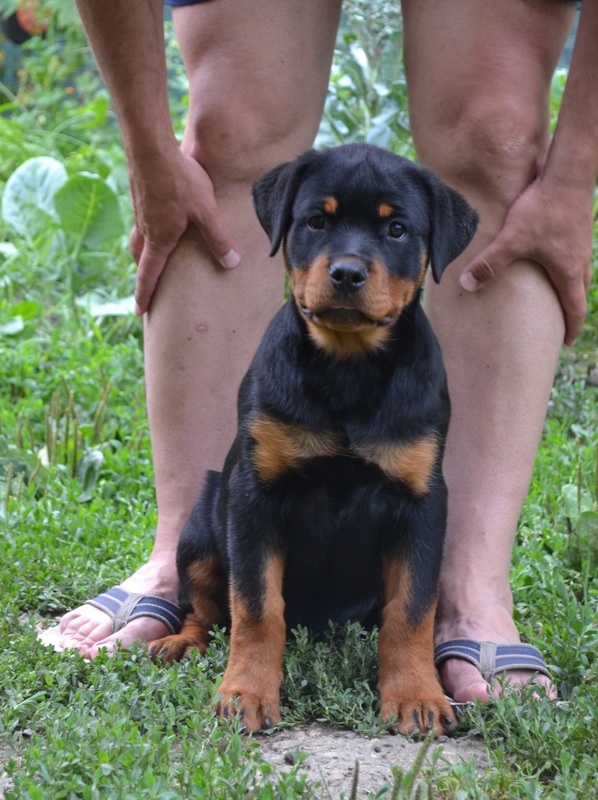 The Amazing “J” litter from Black-Rott Franco! 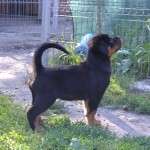 No More Available puppies!!! 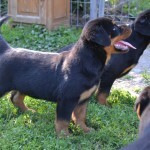 Available puppies litter “J”- just 2 females!